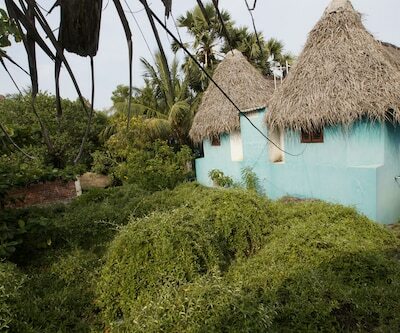 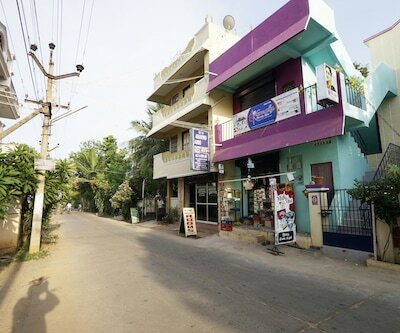 Amongst the huge list of holiday destinations, there is Pondicherry known for its beauty spots, such as sandy beaches, gardens and museum, among others. 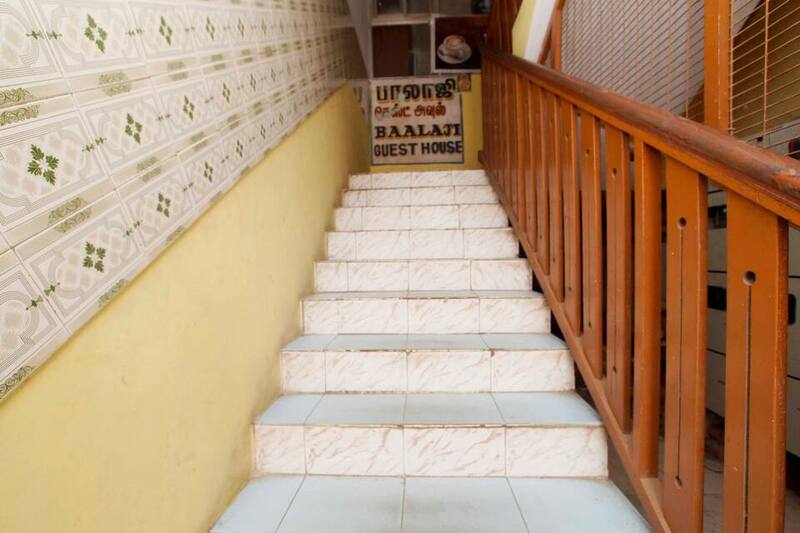 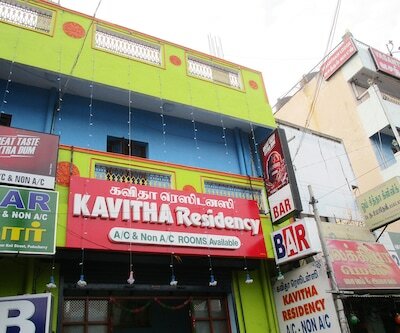 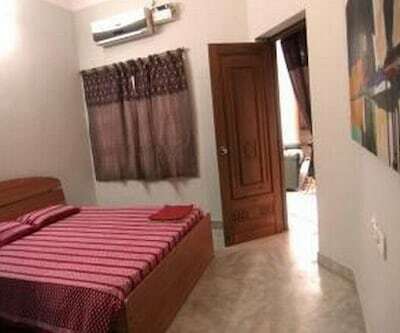 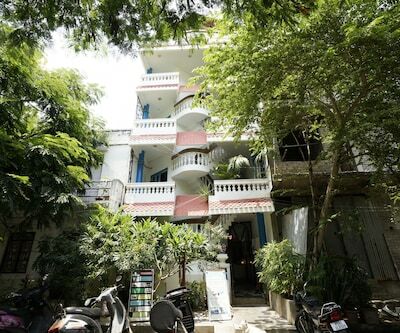 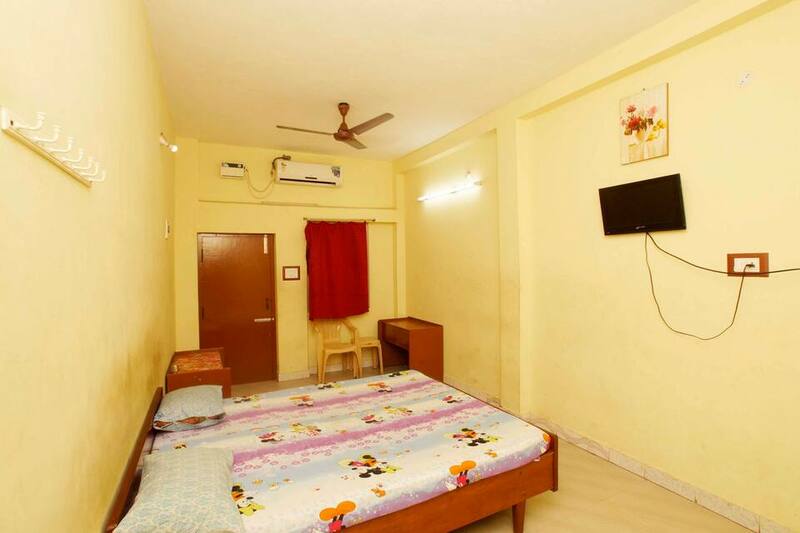 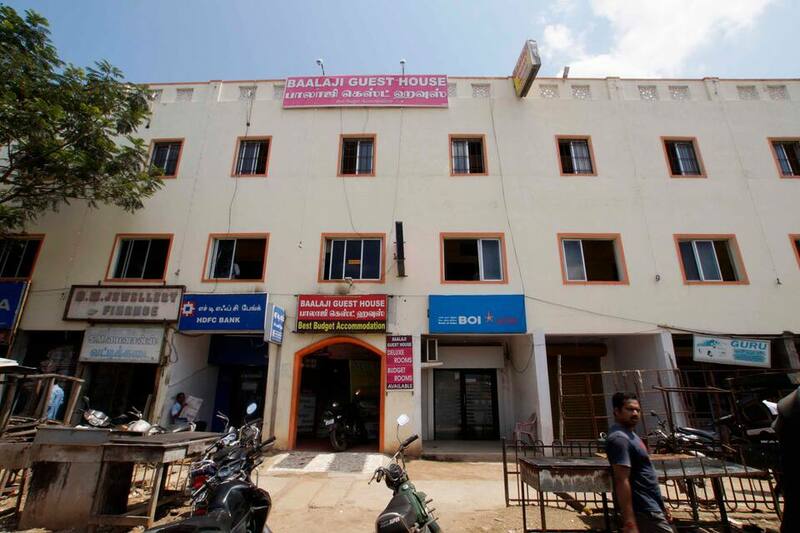 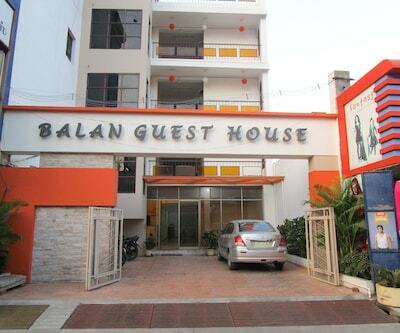 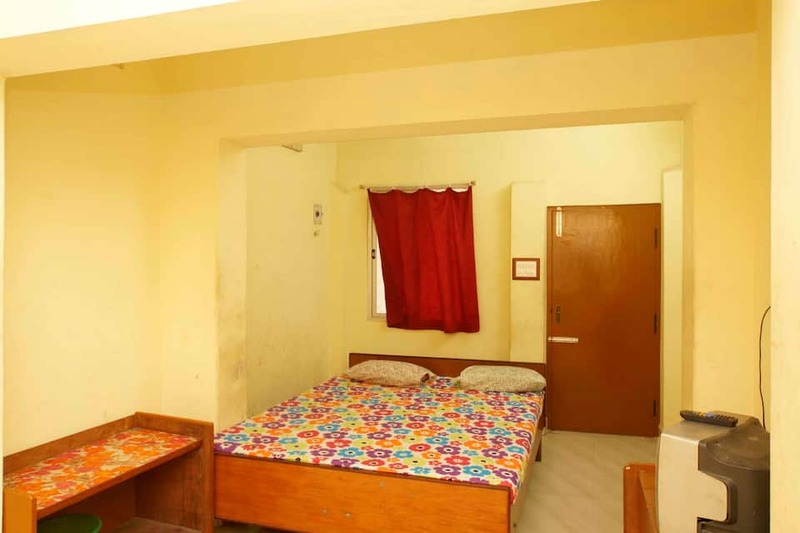 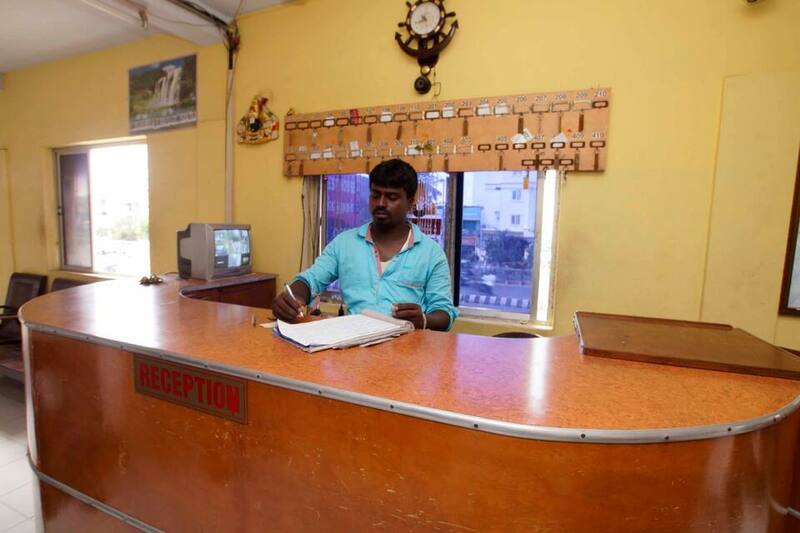 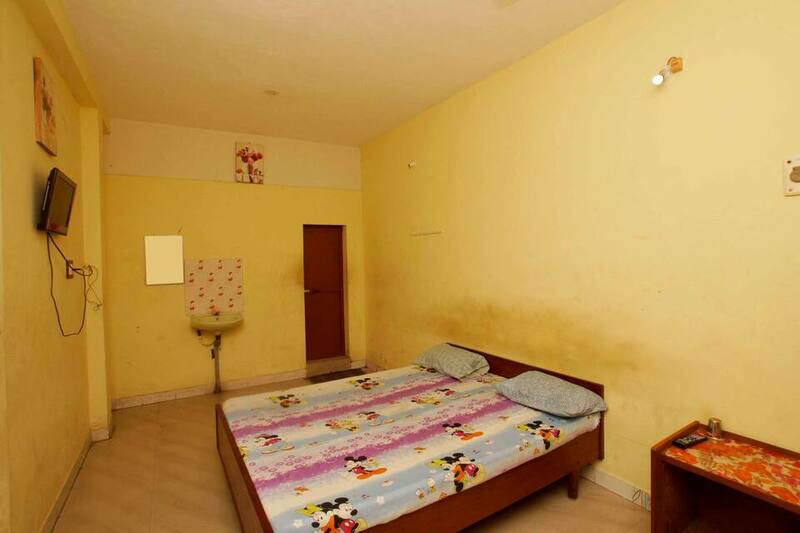 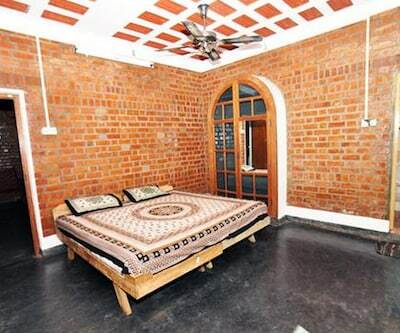 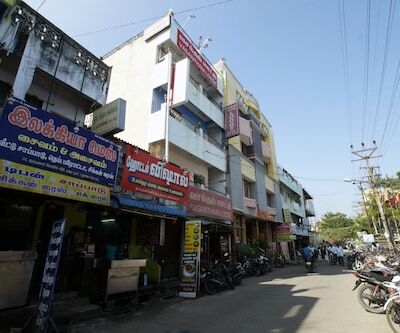 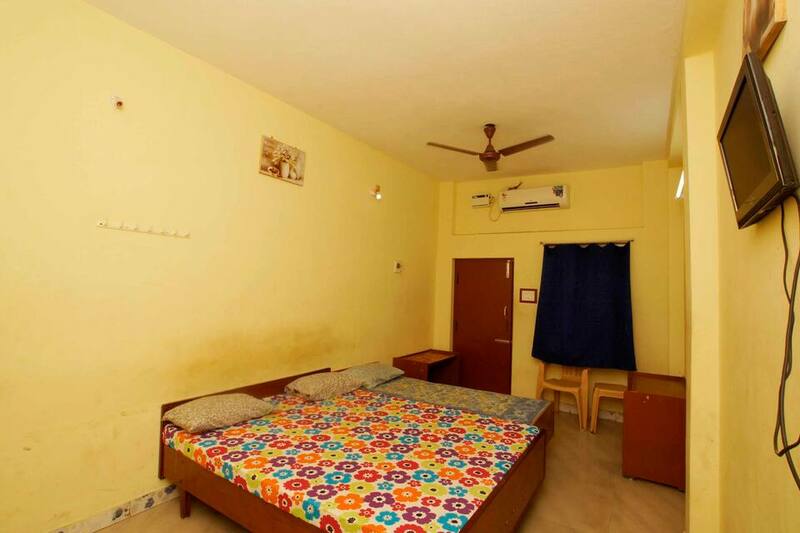 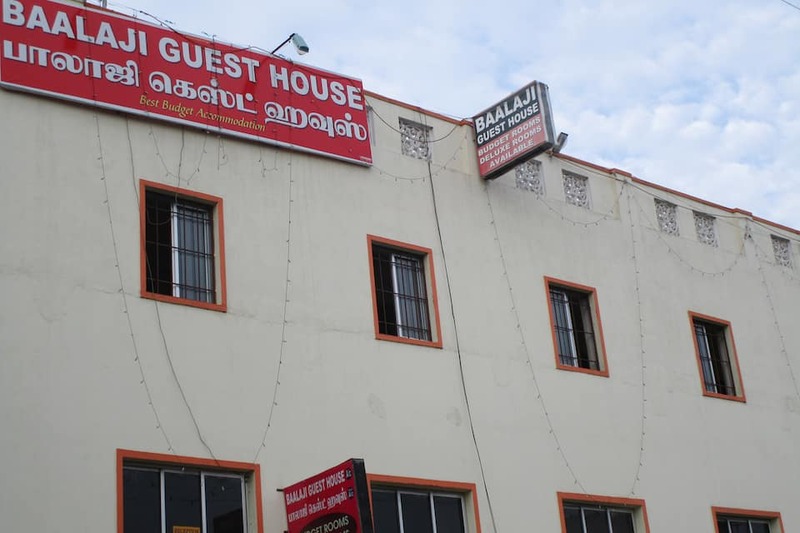 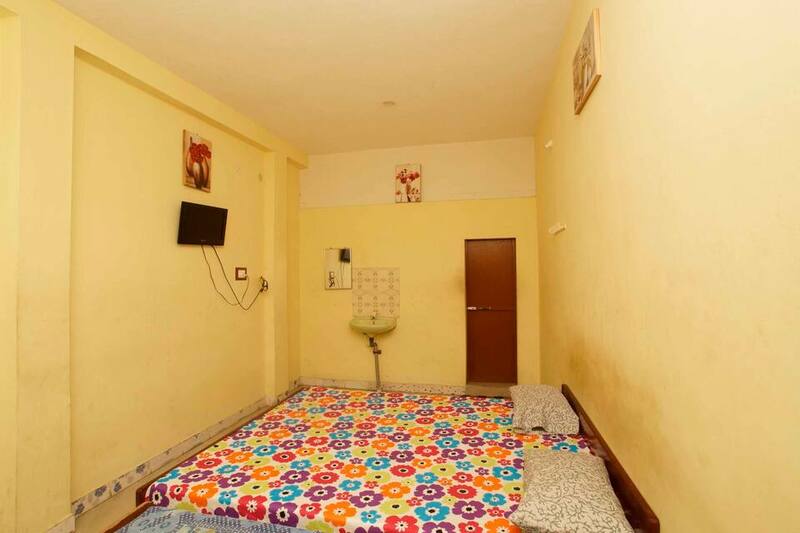 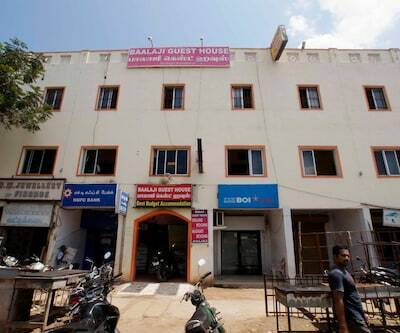 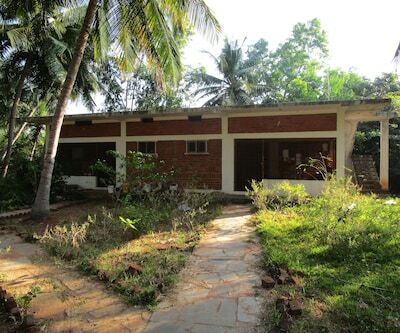 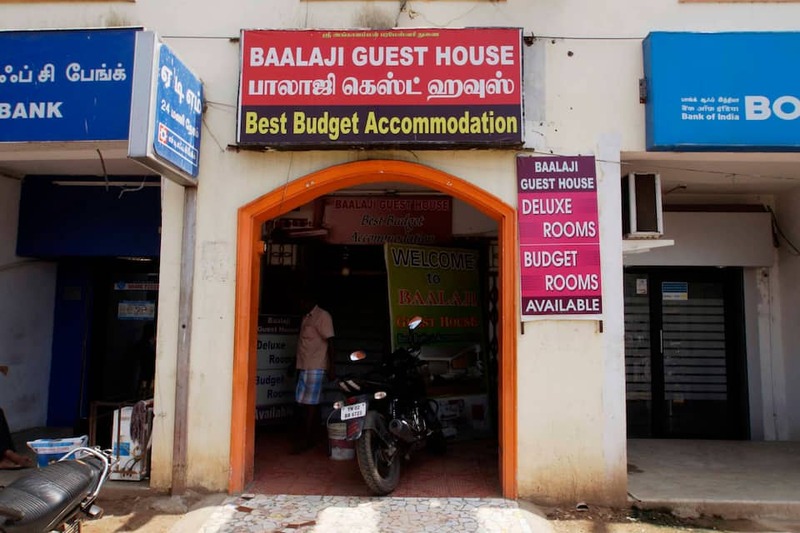 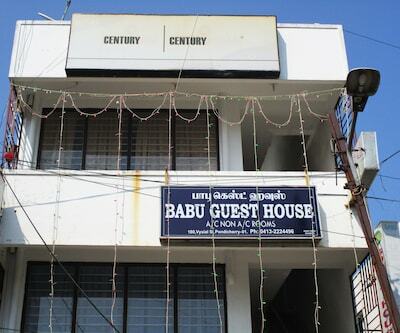 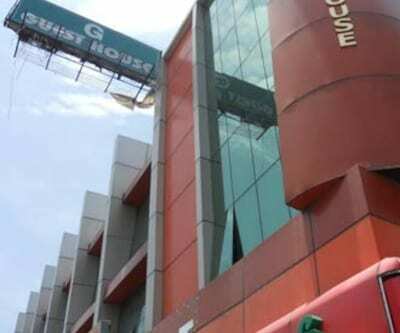 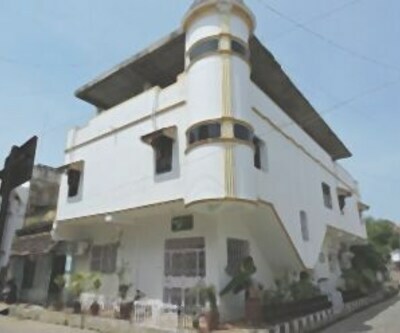 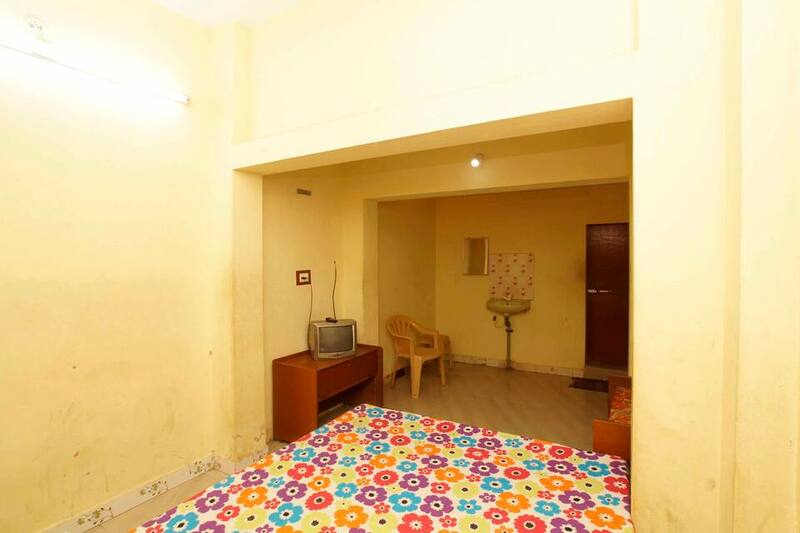 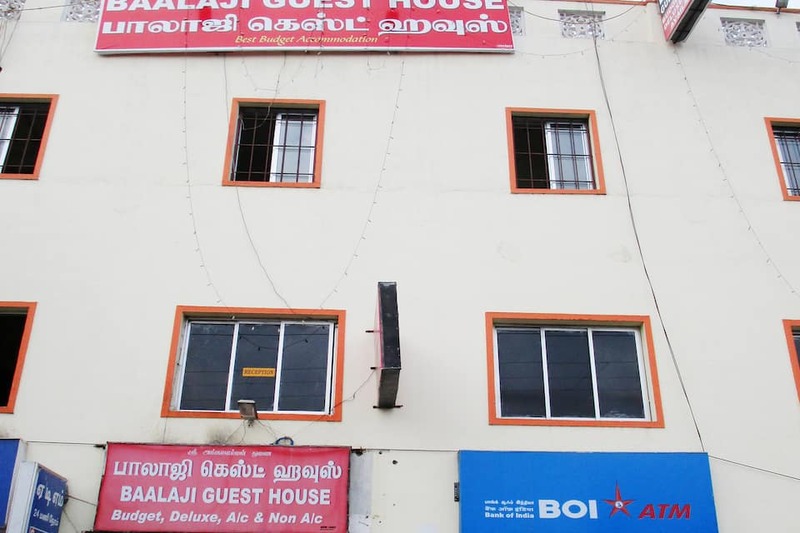 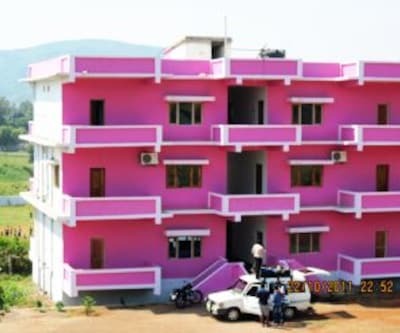 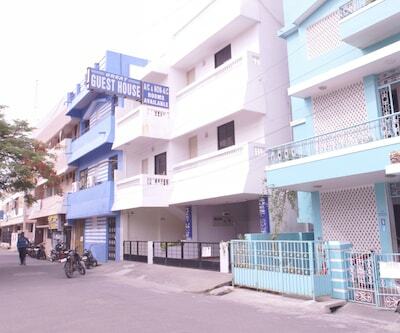 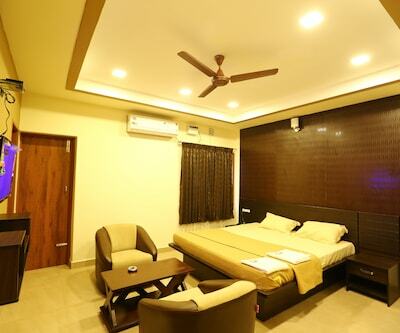 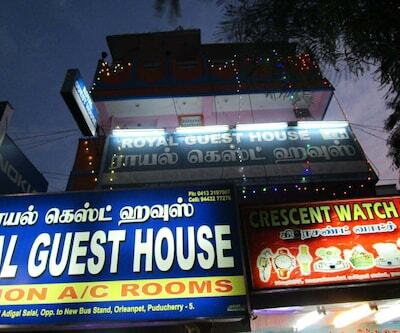 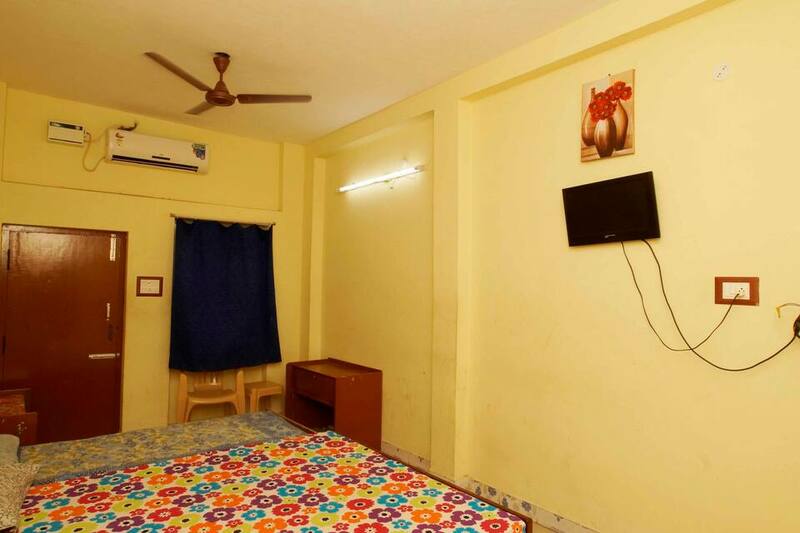 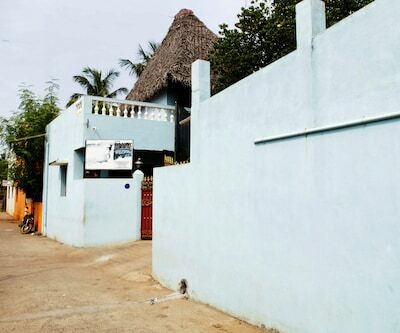 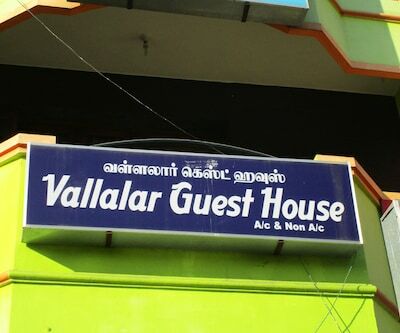 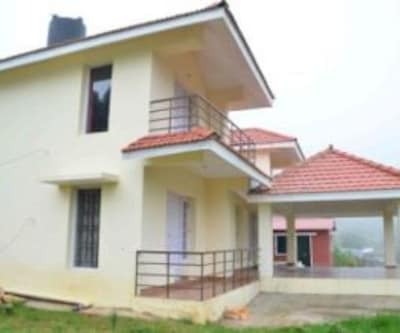 Anticipating this, Balaji Guest House is placed at the heart of the city for an easy access to all the visitors travelling from other locations. 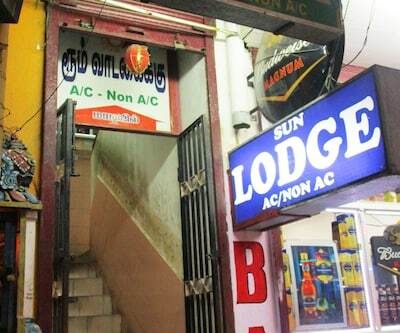 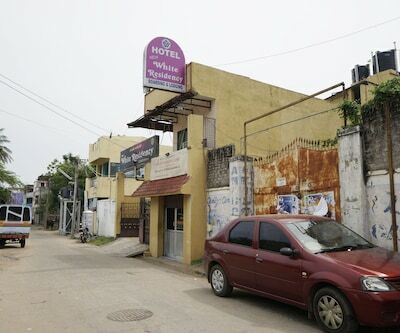 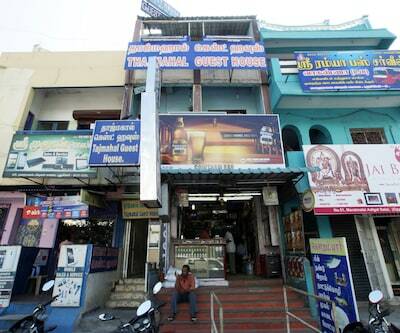 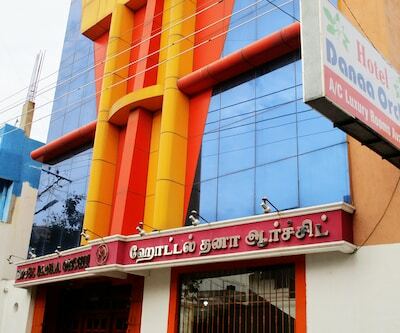 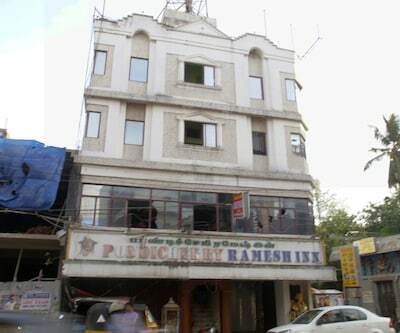 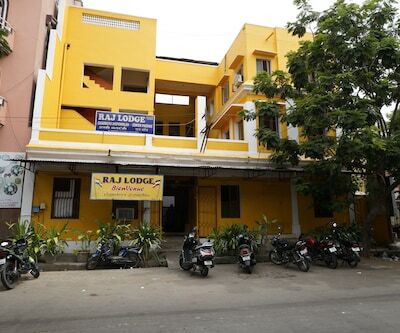 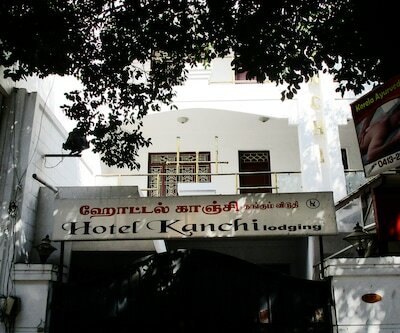 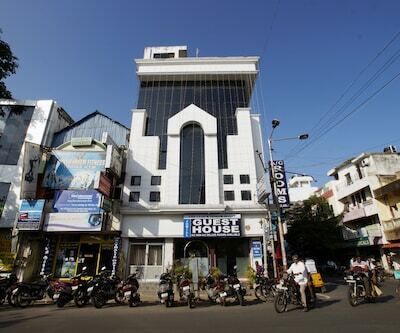 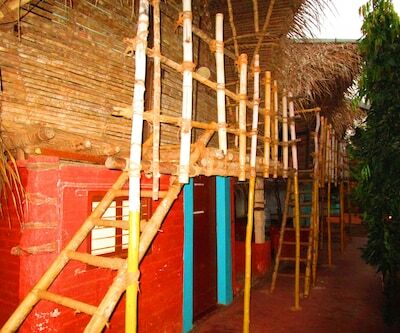 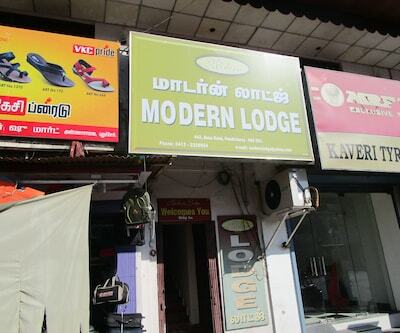 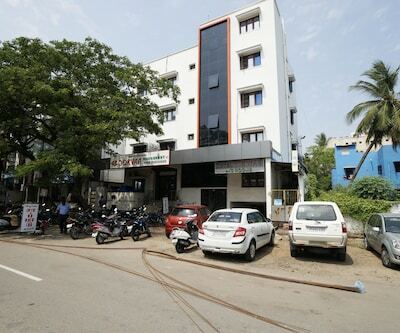 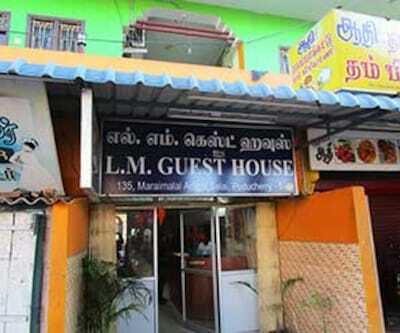 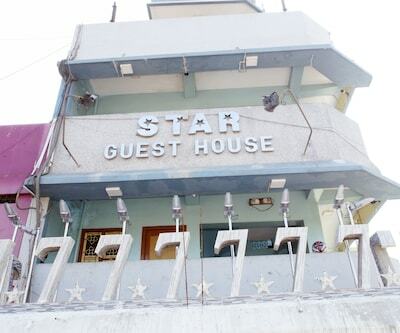 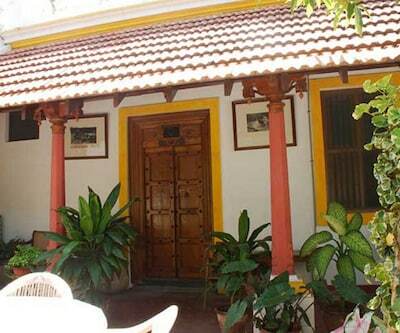 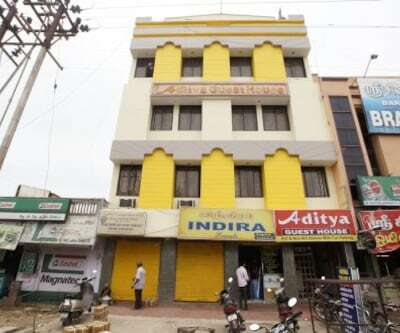 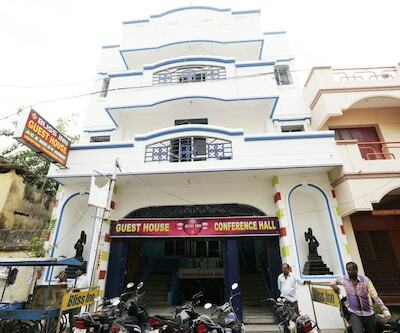 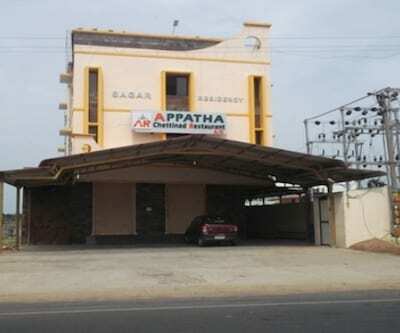 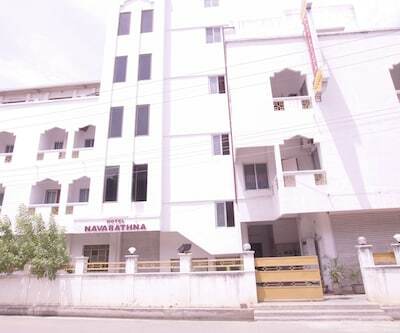 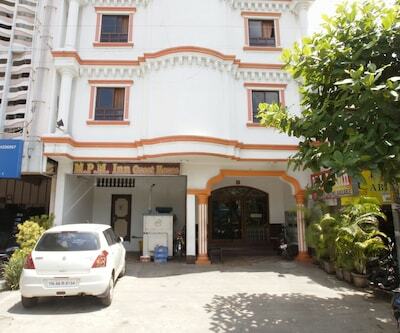 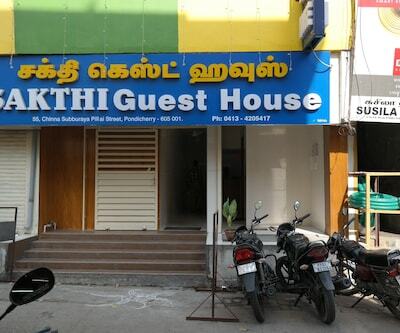 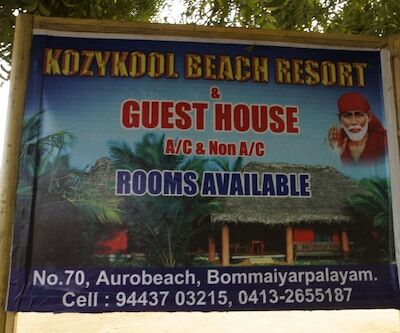 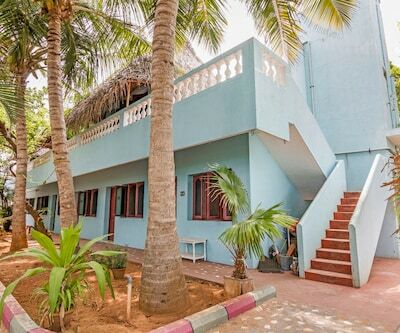 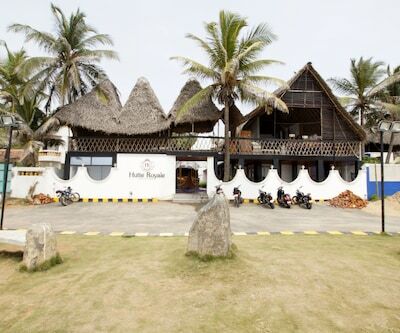 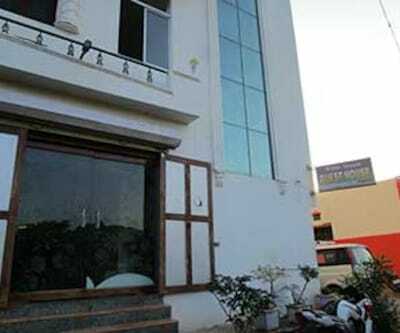 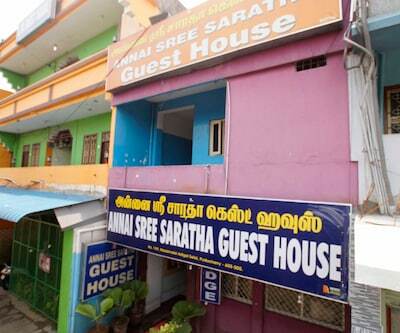 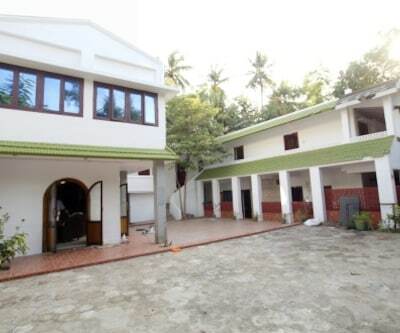 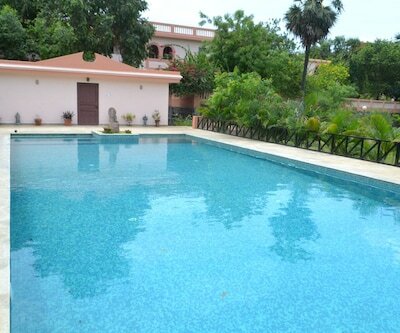 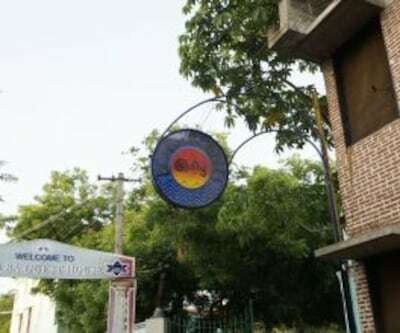 It is one of the best hotels in Pondicherry, offering a gamut of services pertaining to the industry. 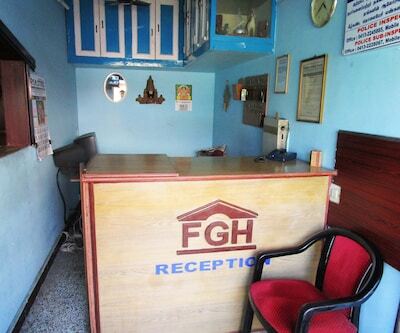 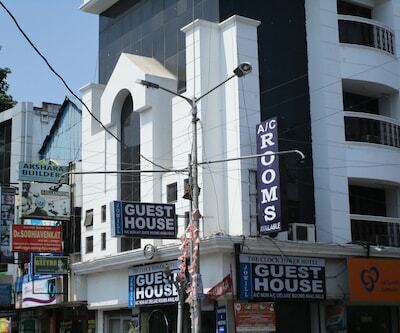 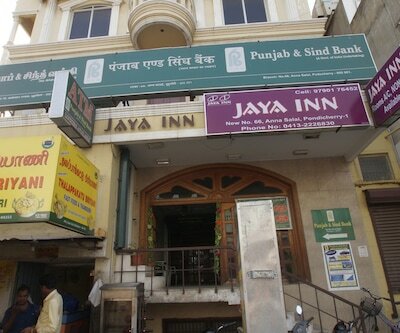 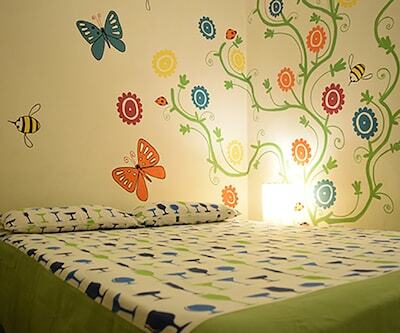 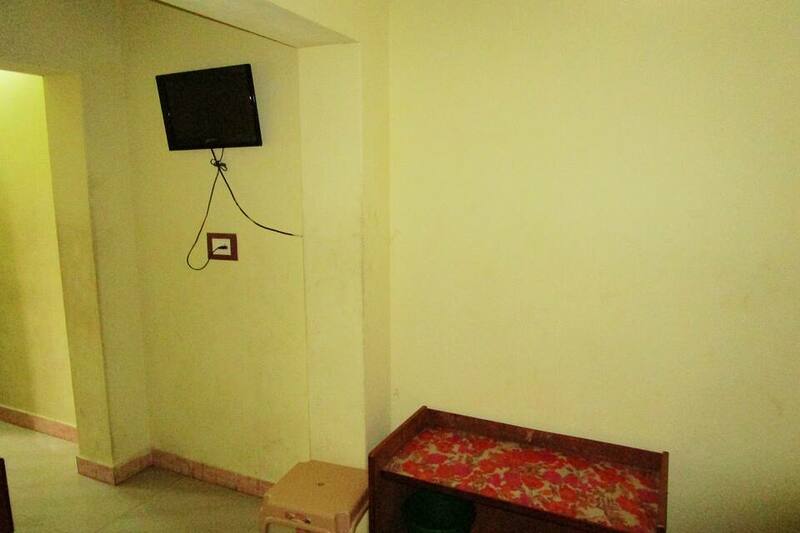 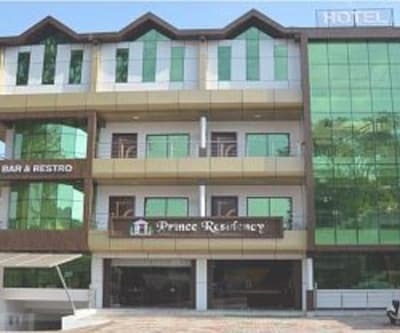 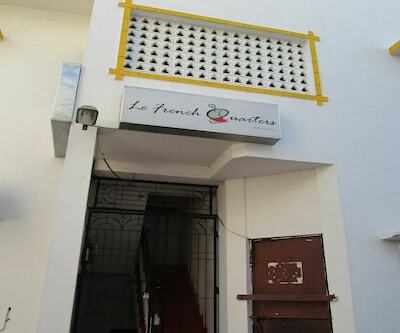 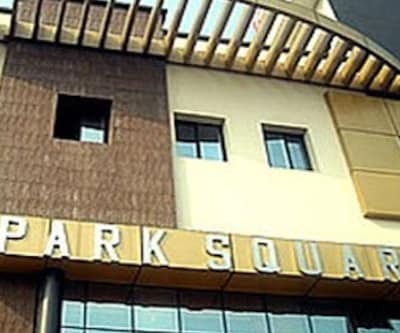 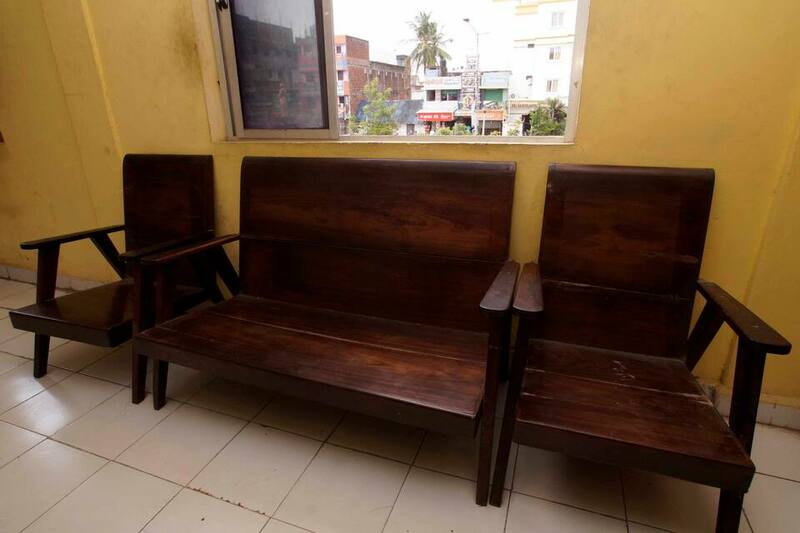 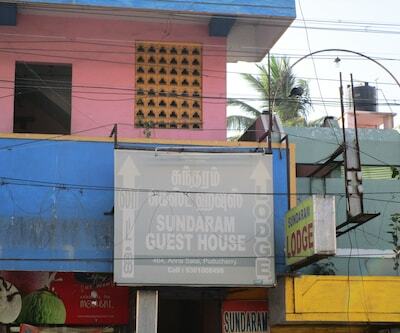 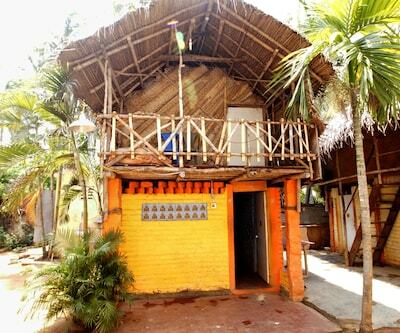 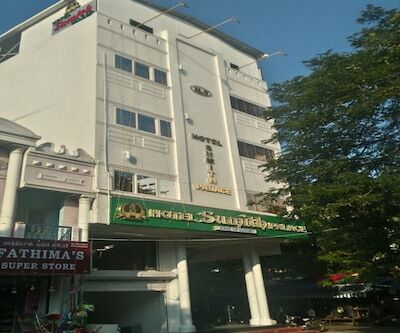 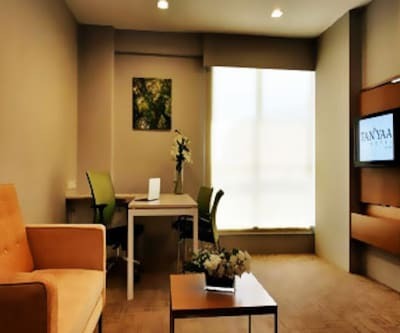 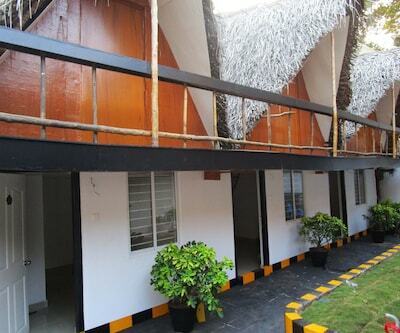 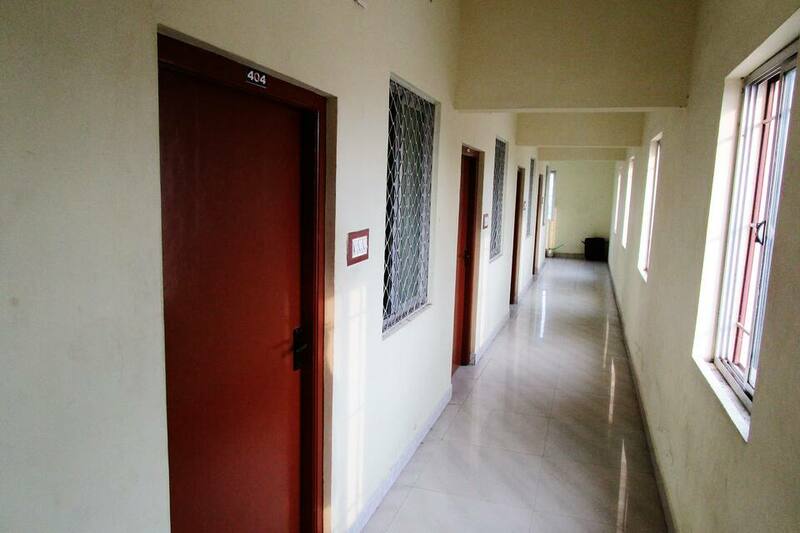 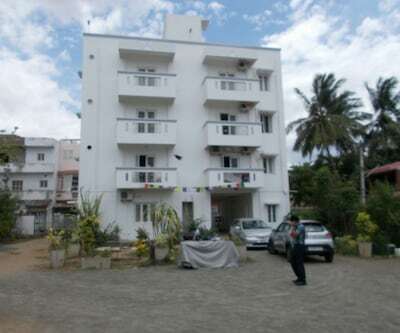 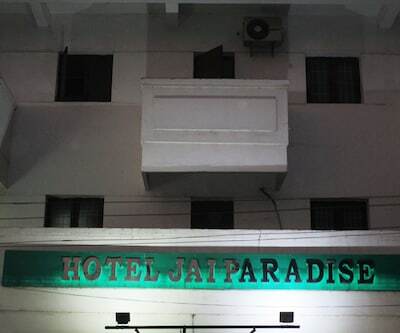 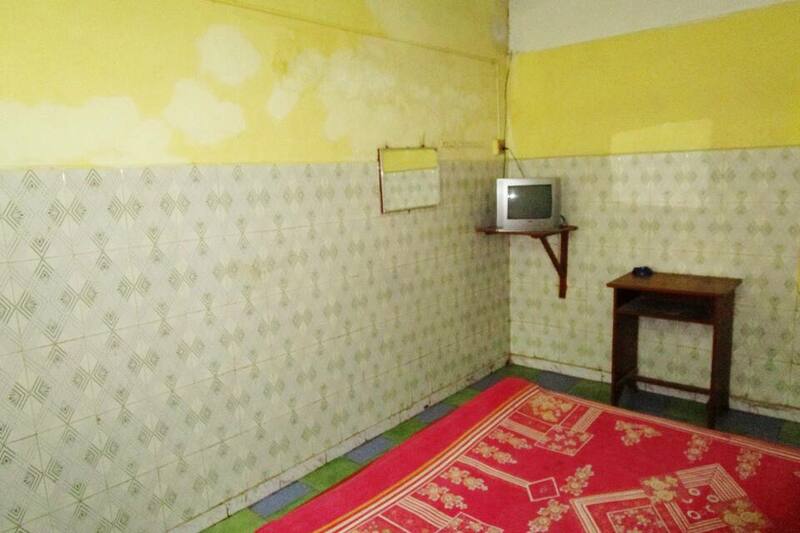 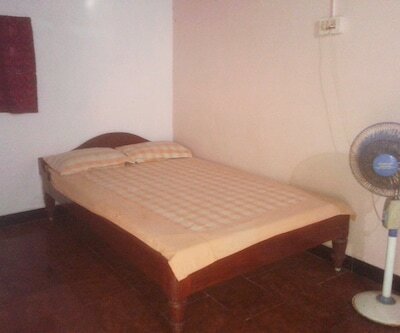 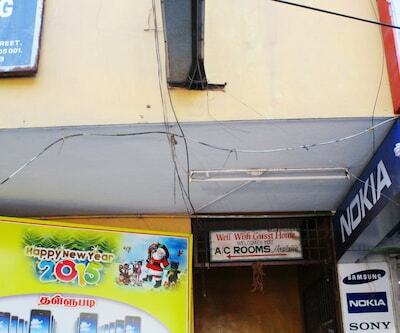 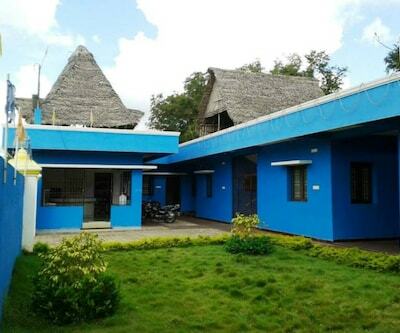 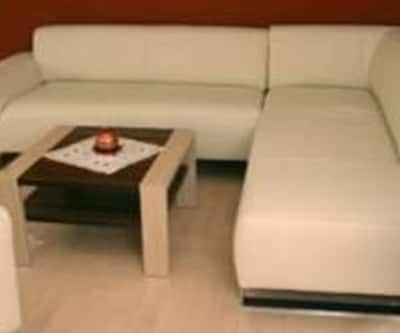 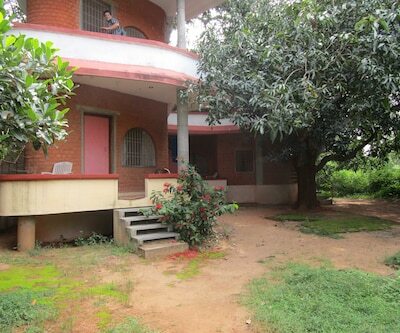 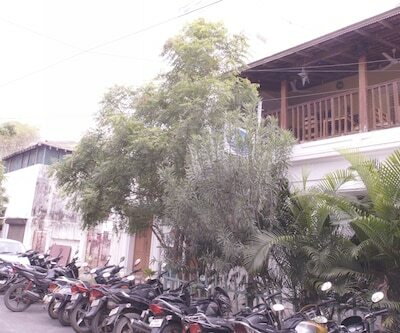 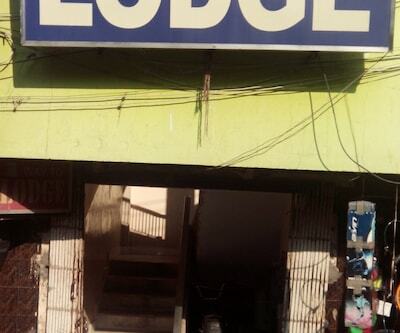 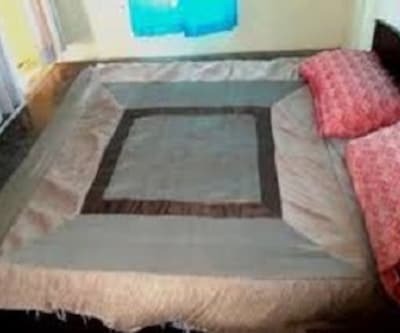 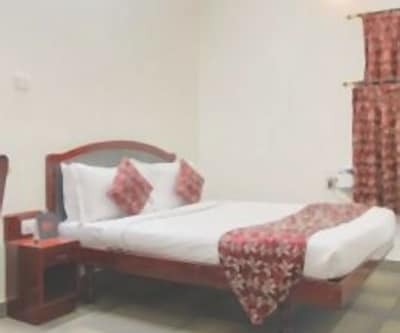 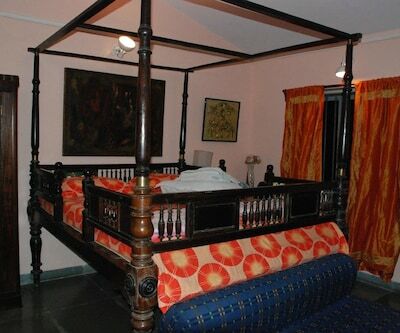 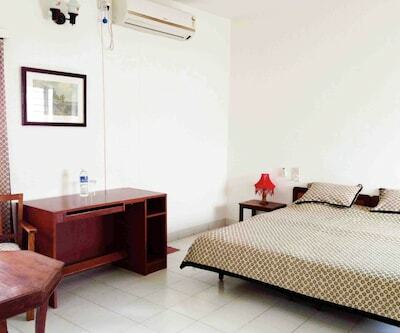 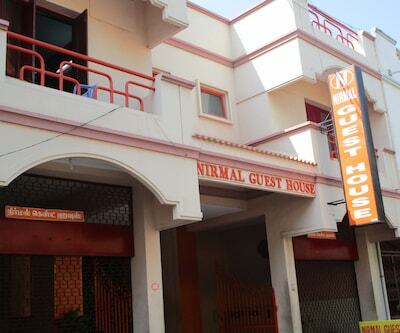 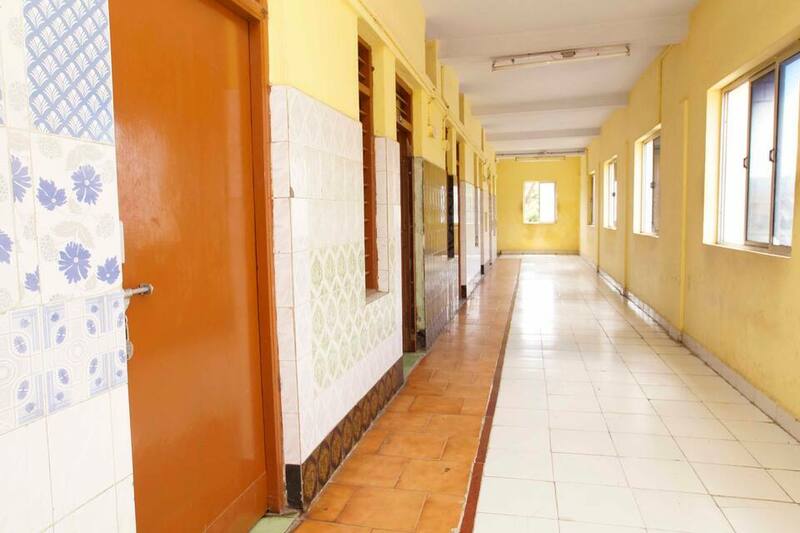 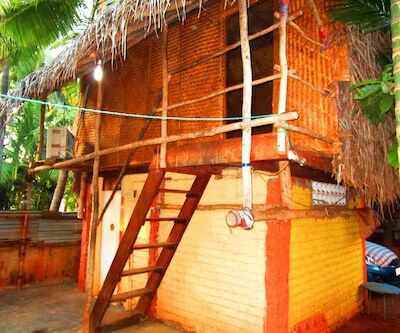 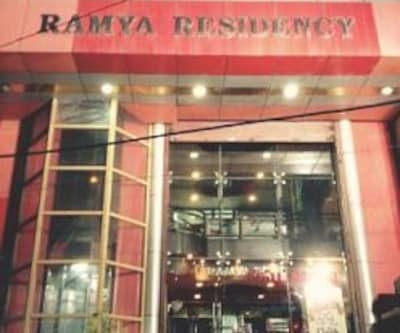 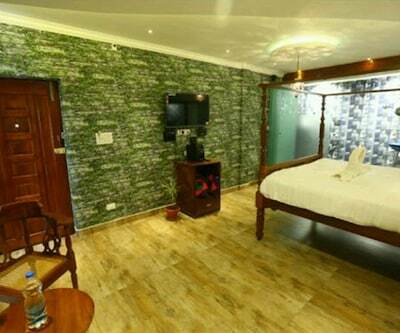 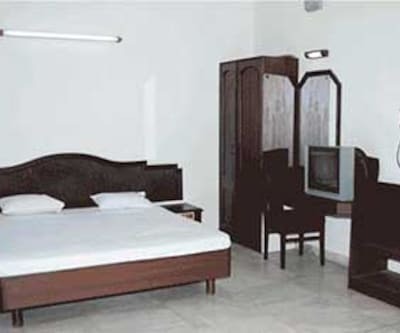 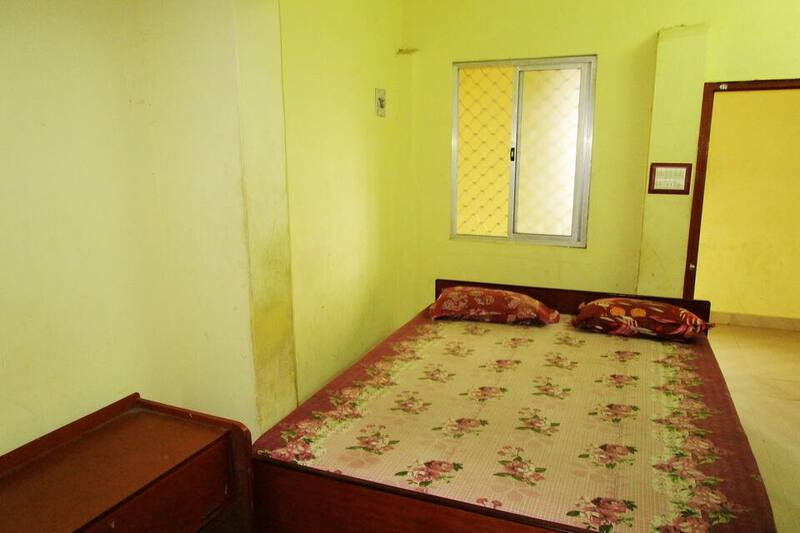 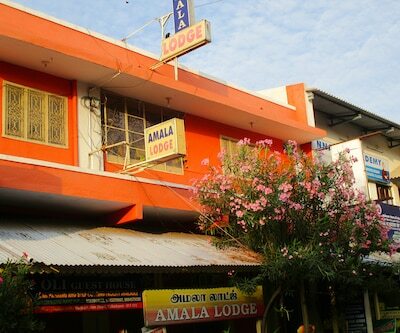 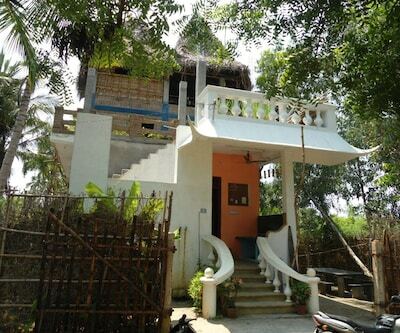 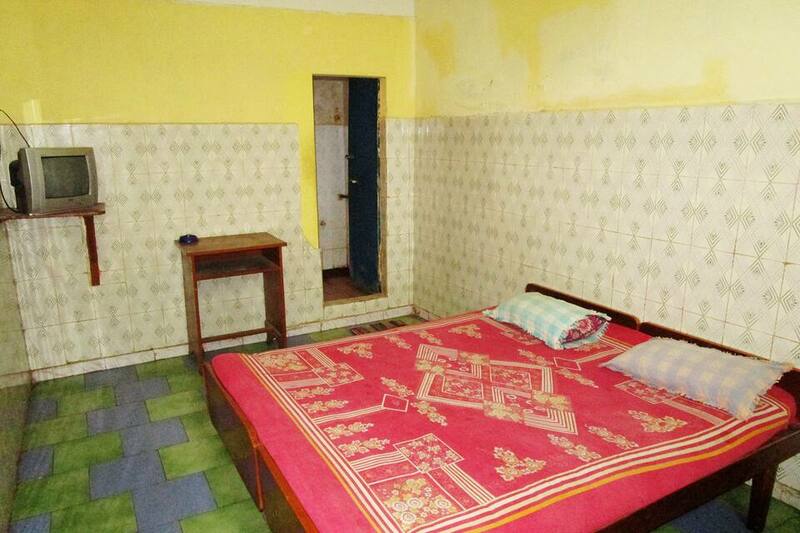 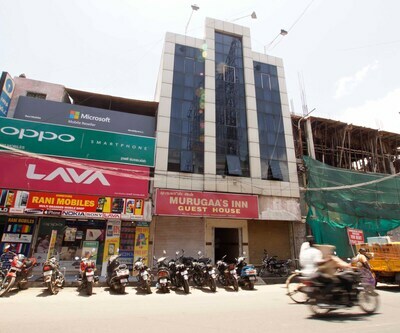 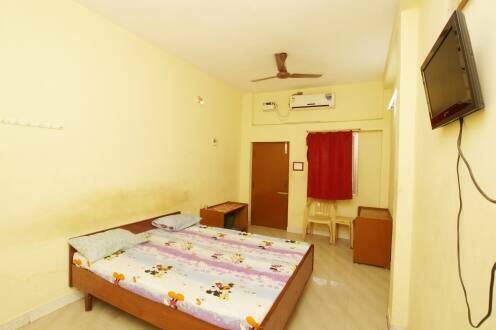 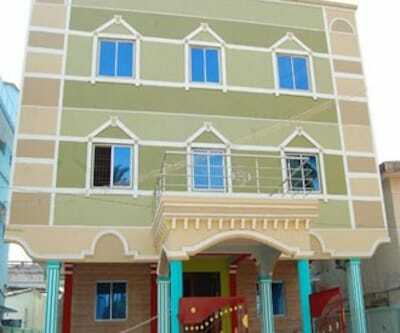 The hotel has spacious and well-furnished rooms with quality room services. 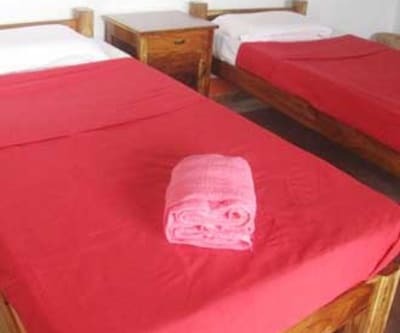 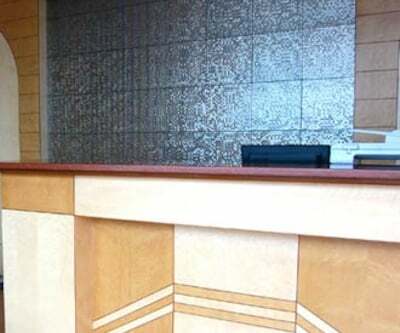 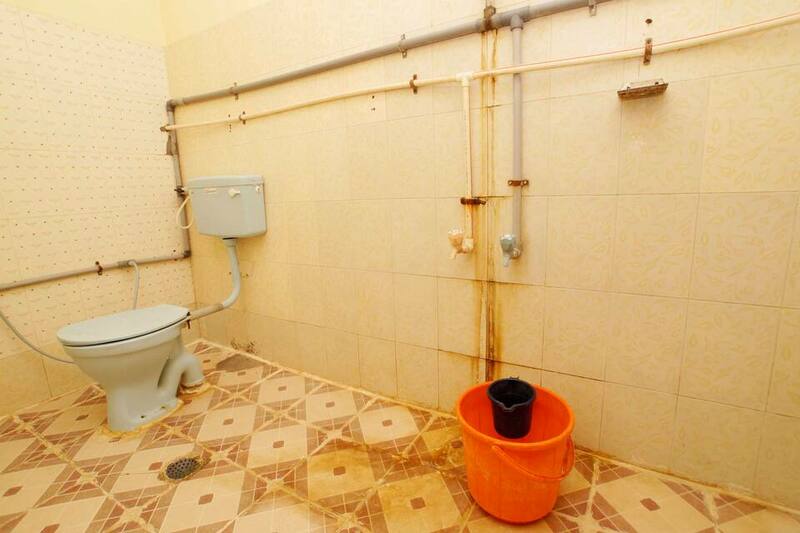 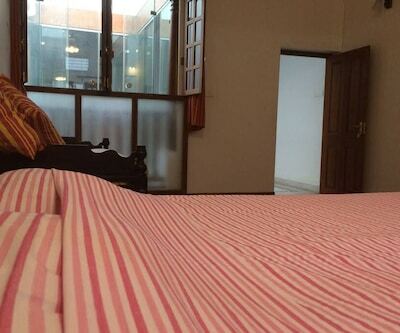 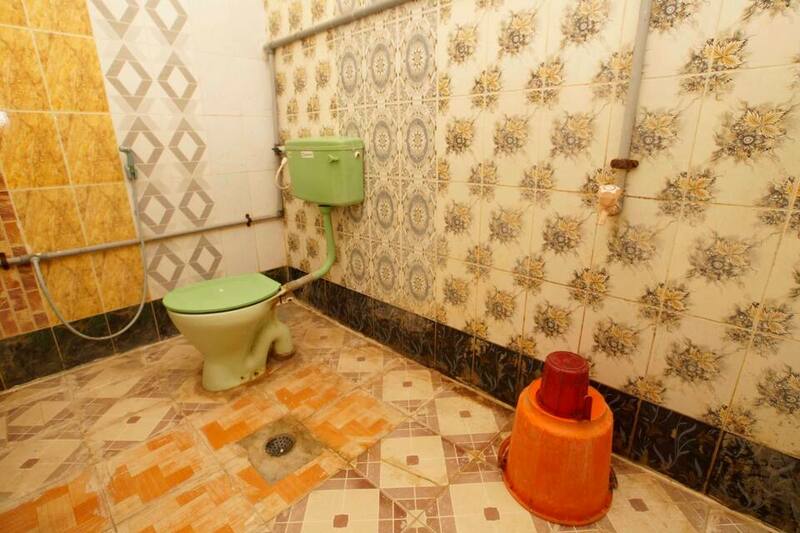 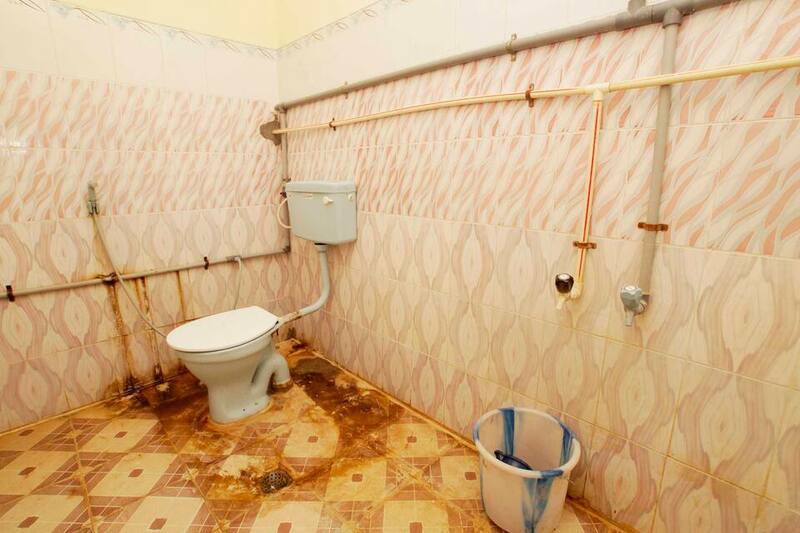 Also, the facilities rendered by the hotel includes front desk, room service and laundry service, to name a few.